Rumours about secret spaces under the streets of Leeds may easily be dismissed as far-fetched urban myths, but a hidden side to the city actually does exist. The Westgate tunnel on the Leeds inner ring road. The Arthington portal of the Bramhope Tunnel. City Square showing air raid shelters. 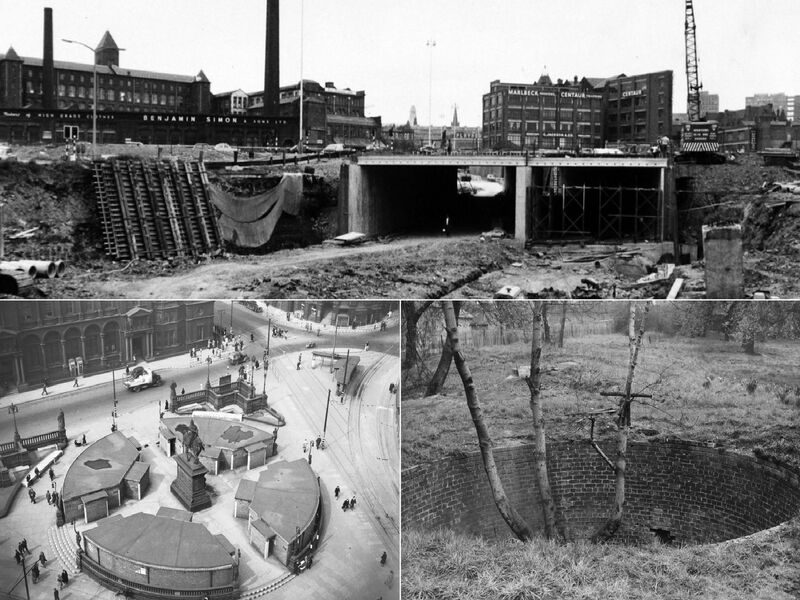 It was at the time the site of a public air raid shelter, this did not withstand the bombing and was significantly damaged. The Dark Arches running beneath the City Station towards Neville Street.